We’re all looking forward to another year of your Blackheart-style rock-and-roll to keep our engines running. Thank you for everything you do for us, and for always being our light. Have a great day with your friends and family, and don’t work too hard! 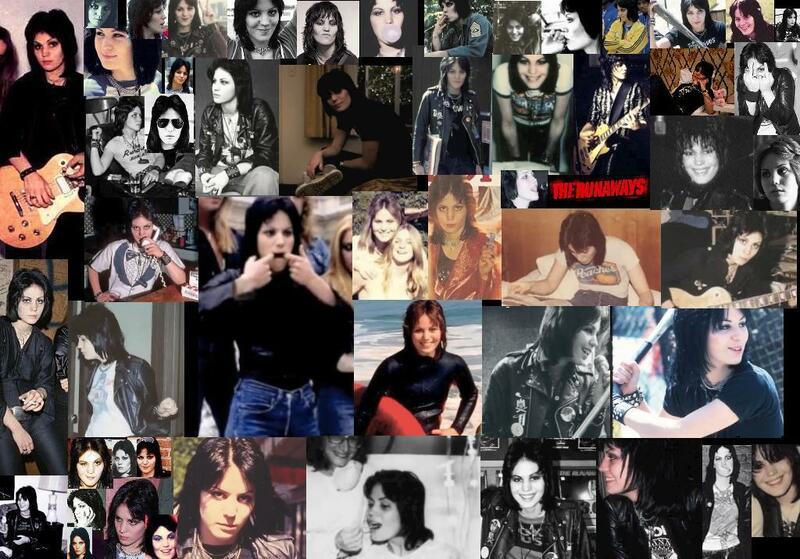 Let’s get this party started with some cool Joan Jett birthday graphics from WannabeJett and @Gek_Ina12. I’ve got loads of other birthday goodies pre-scheduled for you, Jettheads, so stay tuned throughout the day! Enjoy! 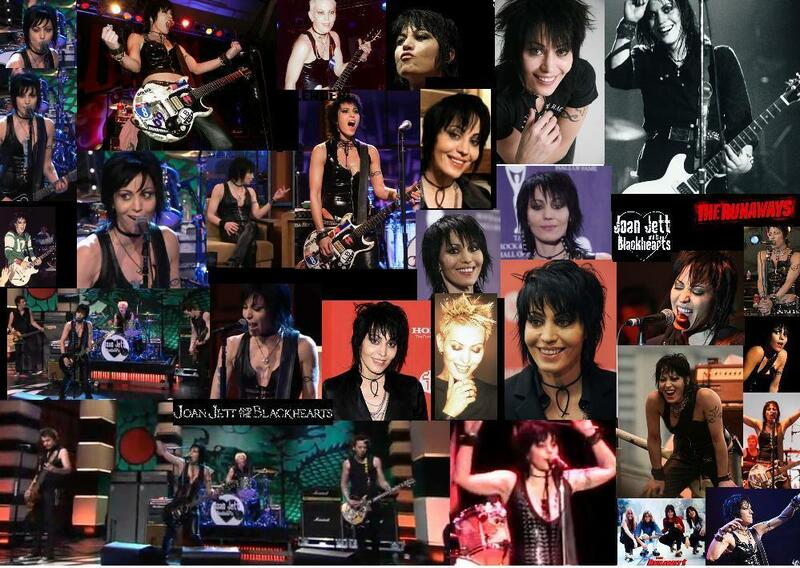 This entry was posted in Birthdays, Happy Birthday Joan, Reader submissions and tagged Happy Birthday Joan Jett. Bookmark the permalink. 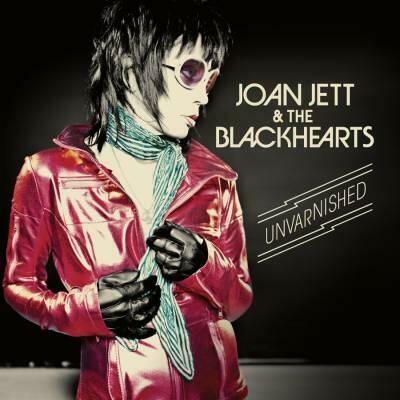 Happy Rockin’ Birthday to you, beautiful Joanie !!! The day you were born gave the world the gift of your enormous rock n’ roll heart. My eternal love and adoration !!! You need to be a buddhist. NSTemple You’re never to old….Happy Birthday! Thanks, JJElektric, for hosting the party and kicking it off early – you’re the best ! I planned on being one of the first to show and the last to leave :). Will try to keep up all day with the festivities. 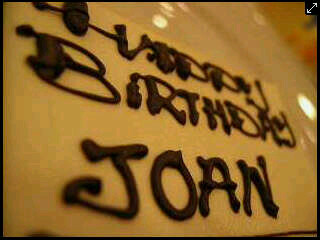 Again, HAPPY BIRTHDAY, JOANIE WE LOVE YOU here in MN ! !